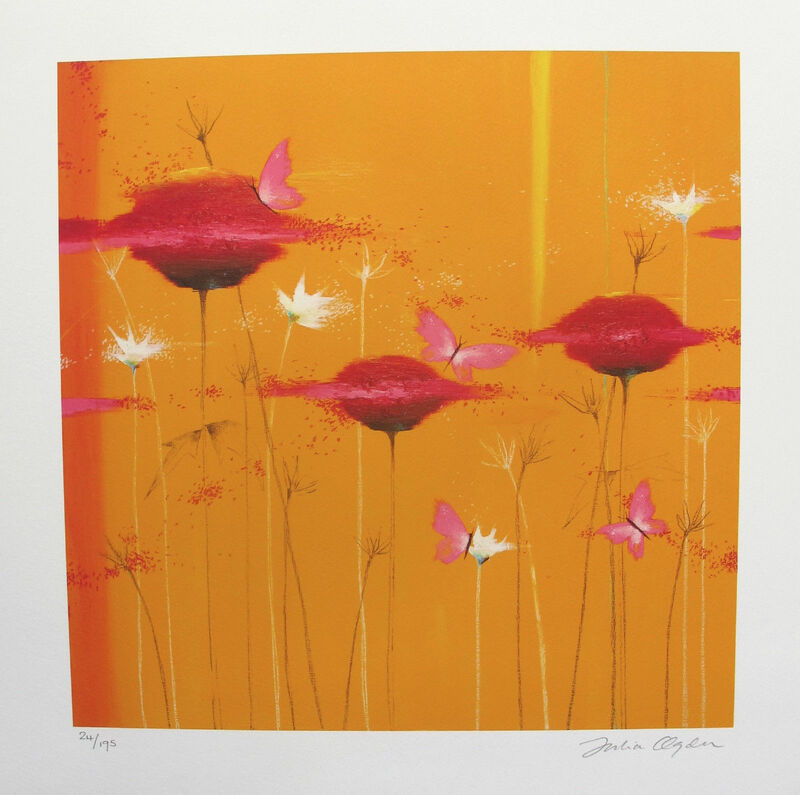 This is a limited edition hand signed giclee by Julia Ogden titled Cream Field II. 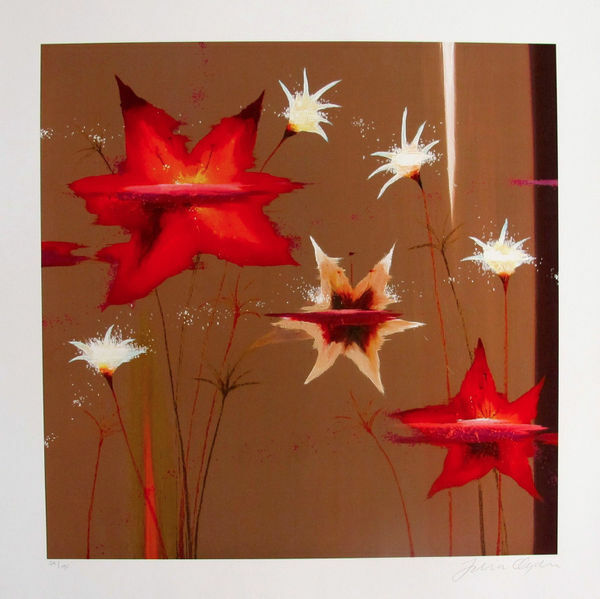 This is a limited edition hand signed giclee by Julia Ogden titled Orange Blossoms. 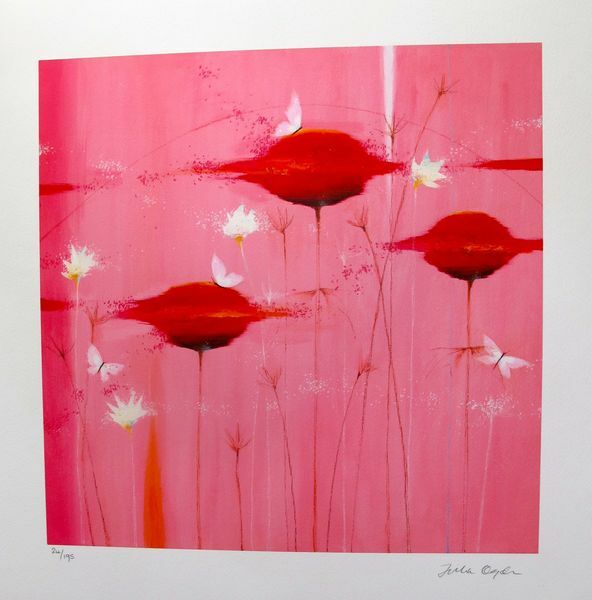 This is a limited edition hand signed giclee by Julia Ogden titled Pink Blossoms.